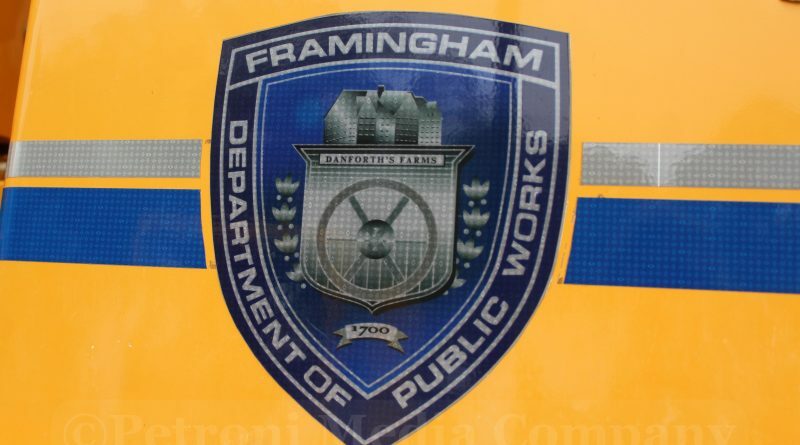 FRAMINGHAM – The Framingham Water Department has contracted Miles Leak Detection to assist the Town of Framingham in locating leaks within Framingham’s water distribution system. Miles Leak Detection will be in neighborhoods during the overnight hours of 10 p.m. to 6 a.m. or during the day time depending upon the ambient noise in a neighborhood. It is anticipated that Miles Leak Detection will begin surveying water mains and service lines starting this week and complete the project at the end of July. Representatives of Miles Leak Detection will not need access to the interior of your property; all vehicles will be clearly marked “Miles Leak Detection” and the workers are in bright, reflective clothing, tool belts, and large headsets. If you have any questions or concerns, please contact the Framingham Water Department at 508-532-6050.